Hands up if you're a fellow TV binger. Jesse and I are the kind of people who choose a show to watch based on how many seasons it has - because we don't want to commit ourselves to something when it only have 5 or 6 episodes. But whilst we often choose shows based on how many episodes they have, we are REALLY fussy with what we continue watching - so I thought I'd share our list of our TOP 18 Netflix Shows that are totally worth binge watching! Our number one favourite TV show of all time. 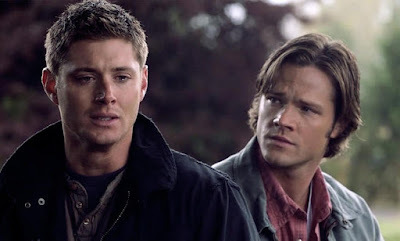 Supernatural has it all - suspense, comedy, action, cute male cast members 😝 AND it's one of the longest-running TV shows (with 13 seasons!) so there are PLENTY of episodes to watch! This is a relatively new show that we've just recently finished. In The Good Place, Eleanor finds herself in the afterlife after a sudden accent. 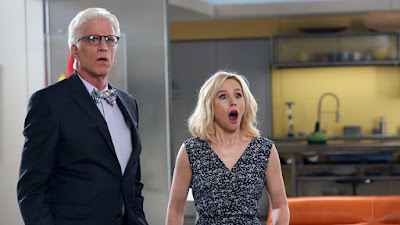 She arrives at an office and is told she's arrived at "The Good Place" (because in the show there's no heaven or hell but The Good Place and The Bad Place) but after a little while of being there - she realises they've got the whole thing wrong and she's not supposed to be there at all. The characters are really funny and the whole show is intriguing. It's a lighthearted watch and totally worth checking out! Another relatively new show that we've just recently finished. Atypical follows the story of 18 year old Sam. He's autistic and navigating the world and relationships - trying to figure out the "norms" of life whilst also finding himself a girlfriend. The show is really interesting and really funny - and it also follows the life of Sam's Mum as she tries to work out how to let go of the reins and let Sam have some independence. I have a feeling this is no longer on Australian Netflix - but if you can find it on your Netflix, watch it! The show follows the life of Tara - a woman and mother with dissociative identity disorder (also known as multiple personality disorder). She's a suburban housewife trying to work out how to control her multiple identities whilst her friends and family work out how to live with Tara who can be everything from the aggressive Vietnam Veteran called Buck to the wild and flirty teenager T and everything in between. 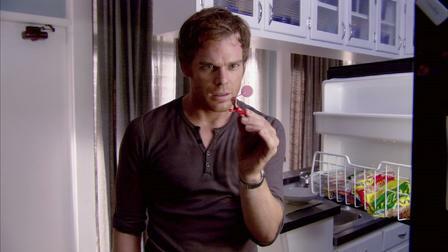 Whilst it's a little bit gruesome, Dexter is a show that really hooks you in. It follows the life of Dexter - a forensic technician living in Miami who specialises in blood splatter analysis.... only he has a secret... he's not just investigating homicides... he's also committing them. Acting as a vigilante killer, Dexter hunts down the murderers and serial killers who have slipped through the cracks of the justice system. It's an incredibly well written and produced show and whilst I may have been disappointed in the ending, it's totally worth watching. This is one of those shows everyone seems to have watched - but it's worth it! Whilst the later seasons kind of fell off a little bit for me, Jesse is still completely hooked and it's still worth watching in my mind. 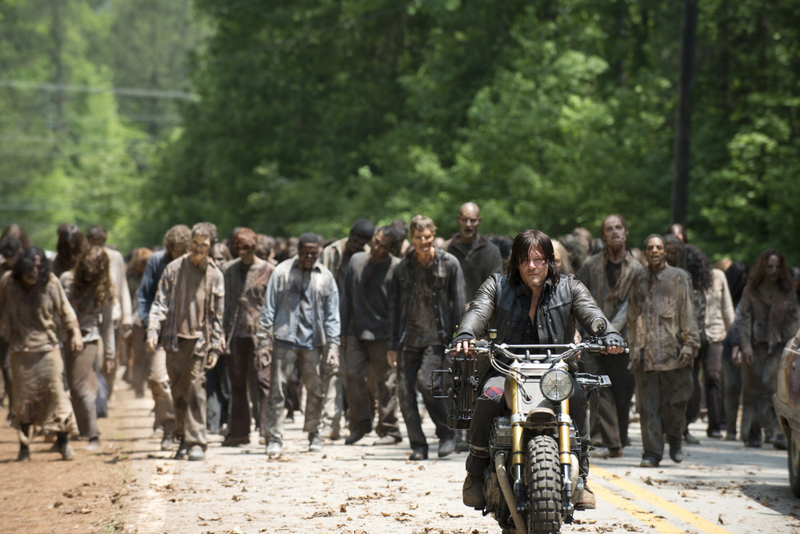 The Walking Dead is set in a post apocalyptic world where you meet a group of survivors who have to band together to keep safe and stay alive. 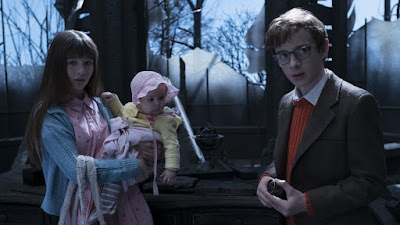 It's a horror show (but it's not too too scary... but maybe give it a miss if you're not into suspense) that also has really interesting characters and relationships - and that's what I love in a good TV show. If you're after a more light hearted show, Jane the Virgin is definitely one to put on your list! Jane is, obviously, a virgin and goes into get her scheduled pap smear only to have the doctor confuse her with another patient and artificially inseminate her instead. The show follows the life of Jane, her friends and her family as she comes to terms with what's happening and tries to navigate life and relationships with a baby in tow. 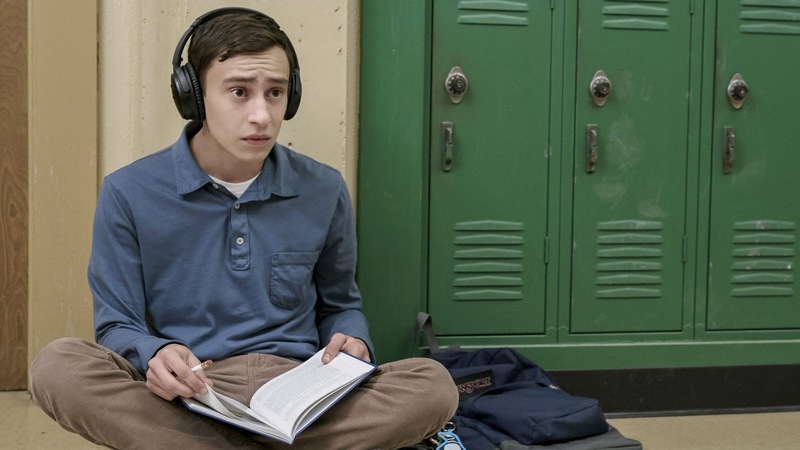 The show is really fun - but the storyline is also really well thought out as you watch the characters go through the highs and lows of life. Whilst Jesse originally thought he wouldn't like the show, he loved it too! 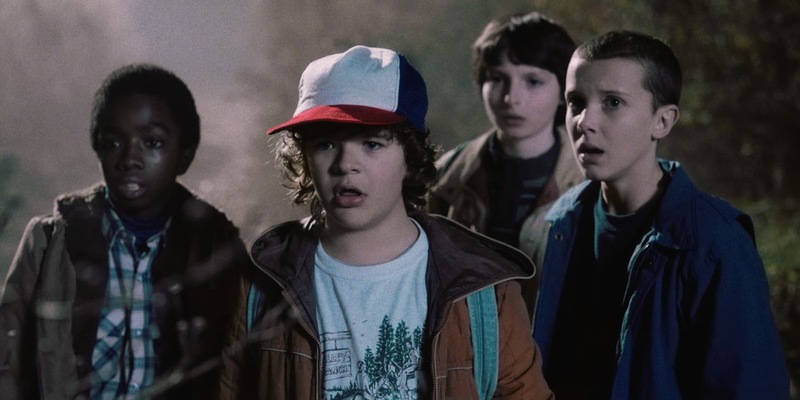 No commentary on this one... if you haven't watched Stranger Things yet, what are you even doing on Netflix?! We were a little late to jump aboard the Orange is the New Black train - but once we jumped aboard, we couldn't jump off. 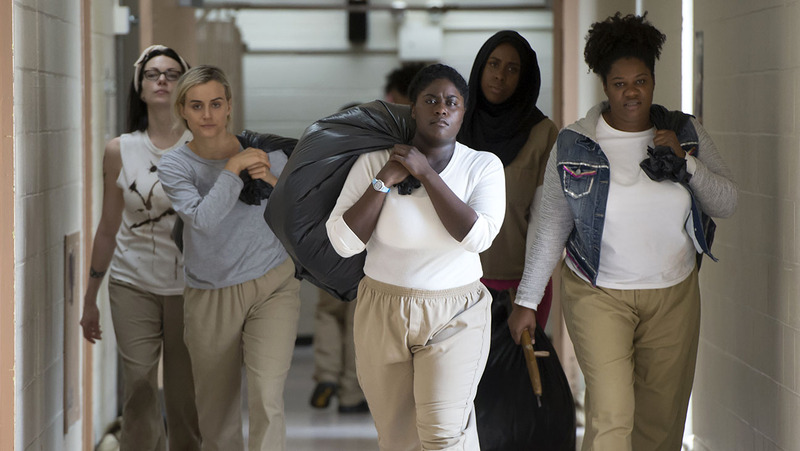 Orange is the New Black is set in a women's prison where goody-two-shoes-esque Piper finds herself after being convicted of smuggling drugs with her ex-girlfriend Alex. But whilst Piper is the main character of the show, the show also shares the lives and stories of so many other charaters and it's so easy to get hooked in. You'll laugh, you'll cry and you'll sit with your hand over your mouth in horror. So so good! This is a show my parents got us onto and whilst I didn't think it's one I'd like at first, it really hooked me in. 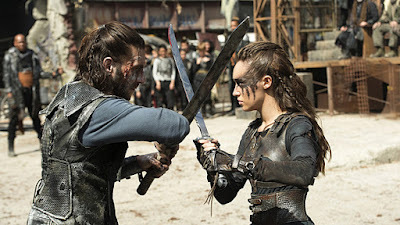 Another post-apocalyptic show, The 100 follows the journey of a group of post-apocalyptic survivors who are the first to return to earth after a devastating nucleur apocalypse. It's still running with the fourth season due to release in April 2018. I don't know what to tell you without giving away the show - but let's just say, when they arrive back on earth they find a whole lot of things they weren't expecting.. I watched LOST when it first came out on TV in Australia - but I never watched the entire show until last year - and it was even better than I remembered. The show mixes supernatural themes with science fiction and drama as you follow the story of a group of travellers who survived a horrific plane crash. With their plane landing on an island somewhere in the pacific, the survivors are forced to band together to stay alive . But it's not all about the present day. With each episode following a particular story line and focusing on a particular character, you get to intimately know each character as flashbacks are shared to help you understand more about who they really are. This was another show where the ending was kind of disappointing - but it's such a good show that the rest makes up for it! This was another show that I watched some of when it first came out - but not all. 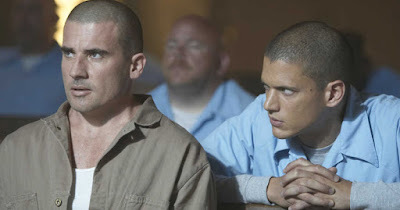 Prison Break is one of my favourite shows. 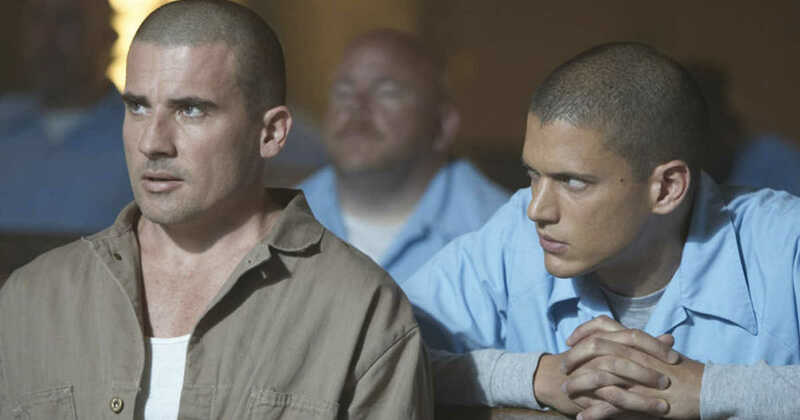 The show revolves around two brothers - one of whom who has been convicted of a crime he didn't commit - and the other who devises an elaborate plan to break him out of prison and clear his name. It's a fascinating story that hooks you in from the very beginning - and much to our delight, last year they announced a fifth season to fill in some of the blanks - which means there are more episodes to binge! 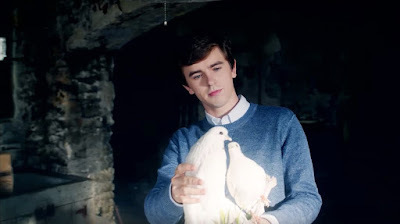 We started Bates Motel totally expecting it to be a flop - but we found ourselves totally hooked. It's a psychological horror drama that covers the lives of Norma and Norman Bates. A remake of Alfred Hitchcock's Psyvho, the show actually starts with Norma and Norman's life before what took place in the movie - in a modern day setting. With five seasons and a fascinating (and sometimes horrifying) story line, it's definitely binge-worthy. I grew up completely obsessed with Lemony Snicket's books and loved the movies as well - so when I found out a TV series was coming out, I was super excited. Luckily, the series didn't disappoint and is definitely a must watch for anyone who loved the books as a kid (or the movies!). 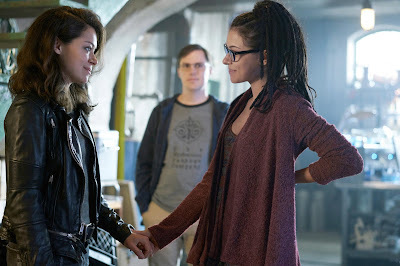 Another science fiction-y show, Orphan Black follows the story of Sarah Manning - a con-artist who witnesses the suicide of a woman who appears to be her ultimate doppelganger. Recognising the opportunity, Sarah takes on this woman's identity and occupation as a police detective - only to find that her perfect doppelganger isn't the only extreme coincedence in this world. It's an out there story - but one that's really intriguing - and you'll find yourself hitting "next episode" again and again as you try to work out what's going to happen next. Terrace House actually has two series on Netflix - Terrace House Boys and Girls in the City and Terrace House Aloha State. This is a bit of a different choice as it's actually a Japanese reality TV show with English subtitles, but it's one that's totally worth the effort. We watched one episode of Terrace House on a whim and found ourselves totally hooked. It's absolutely fascinating to see the difference in social etiquette and relationships - so much so that the subtitles won't even worry you. Not only do you get to watch the lives of the house members (think, Big Brother style) - you also get to listen to the comments and antics from the hilarious commentators who unpack each episode. We were actually so obsessed that, when we went to Hawaii, we made sure we stopped by Avian's Mum's store to meet her - and also met Arman on the North Shore. 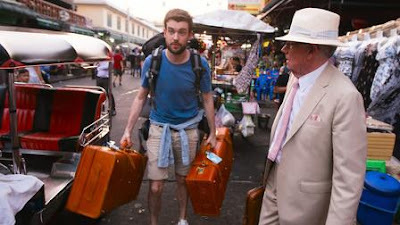 Jack Whitehall is a comedian who decided to bring his father on the trip of a lifetime. This show is hilarious and sometimes I think Jack's Dad Michael outshines him with his hilarious antics. You'll laugh yourself silly as they explore Asia together, meeting buddhist monks, sample local delicacies and even acquire a very freaky travelling partner; a toddler sized doll named Winston. And last but not least - a little bit of a scary one. Scream is a relatively quick-to-watch show that's totally worth bingeing. It's an anthology slasher series set in a fictional town, Lakewood, where a string of mysterious murders takes place. 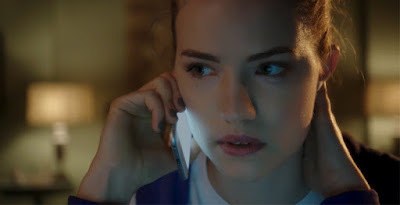 The story centres around Emma, a high schooler who is somehow the killer's main obsession and who sets out to uncover the town's dark mysteries to unmask the killer once and for all. 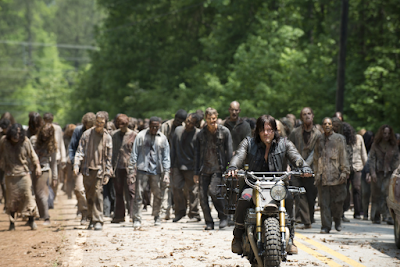 It's also been renewed for a third season that's due out this year. What are your favourite shows on Netflix? And are you a binge watcher or do you like to space things out?